Engineers for Exploration maintains several copters that are used for aerial surveying. 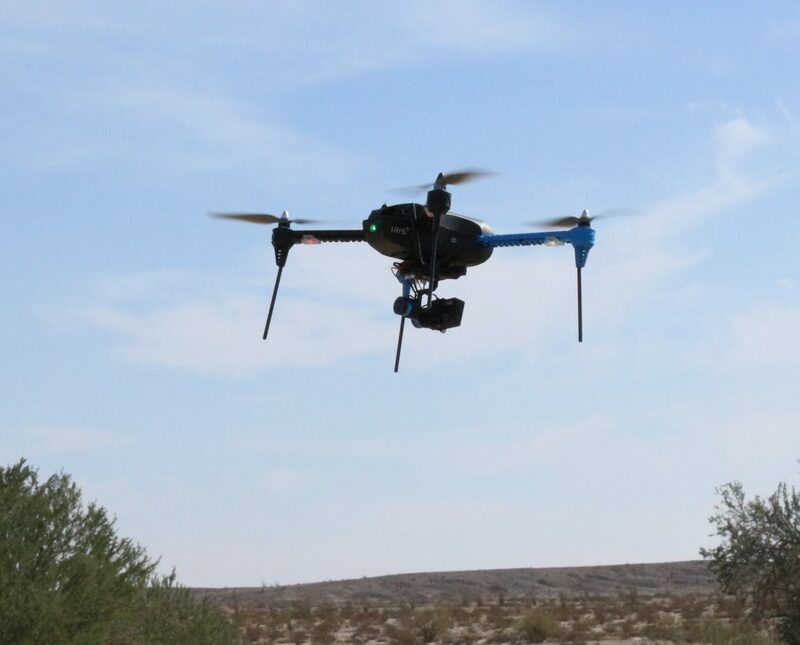 These copters can carry a variety of sensor payloads, including high-resolution cameras, LIDAR sensors, antennas for radio collar tracking, and thermal cameras. 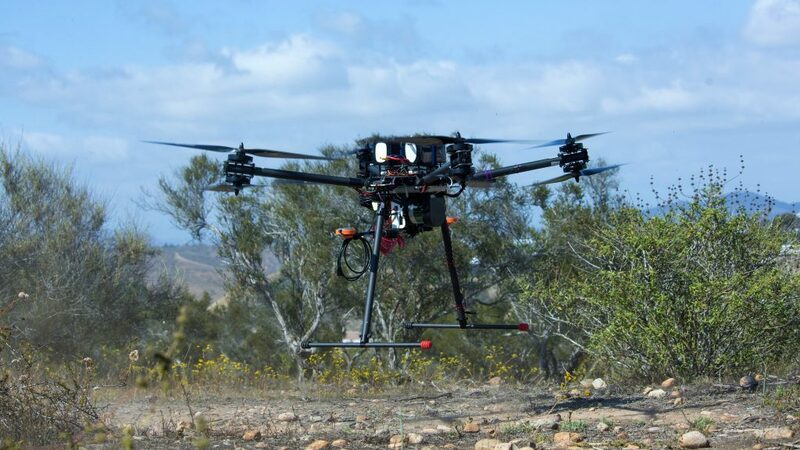 The 3DR Iris is regularly used for fieldwork in a variety of environments. 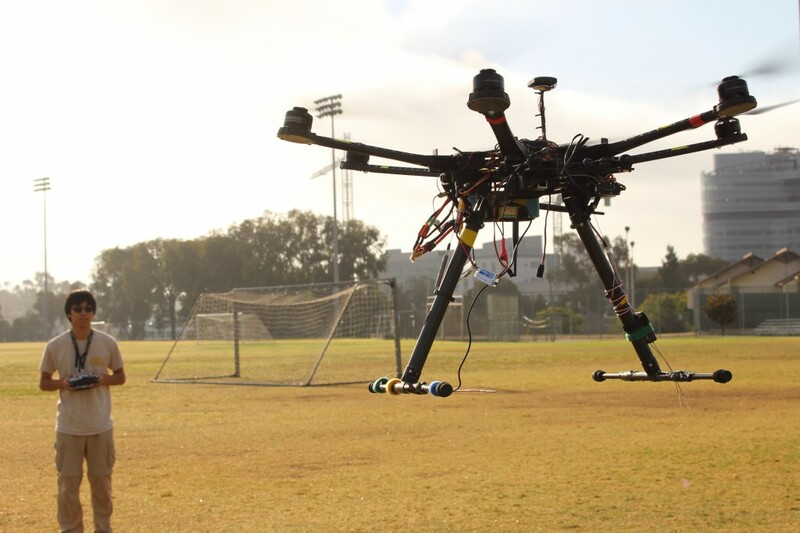 This large hexacopter can carry a much larger payload than our other systems. It carries a Velodyne LIDAR and is used for jungle surveys in Guatemala. 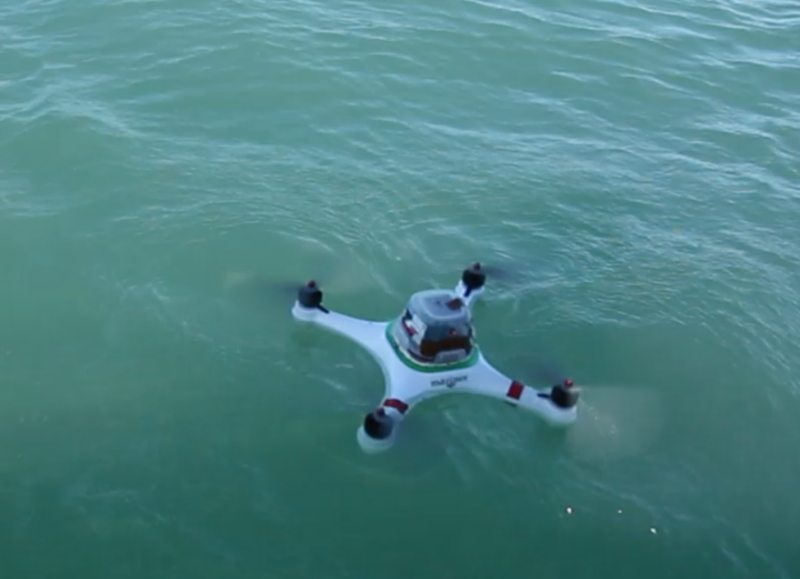 The Mariner copter is fully waterproof and submersible, and can take off and land on the ocean. We use the Mariner copter for ocean wildlife surveys, specifically short-range aerial vaquita surveys. 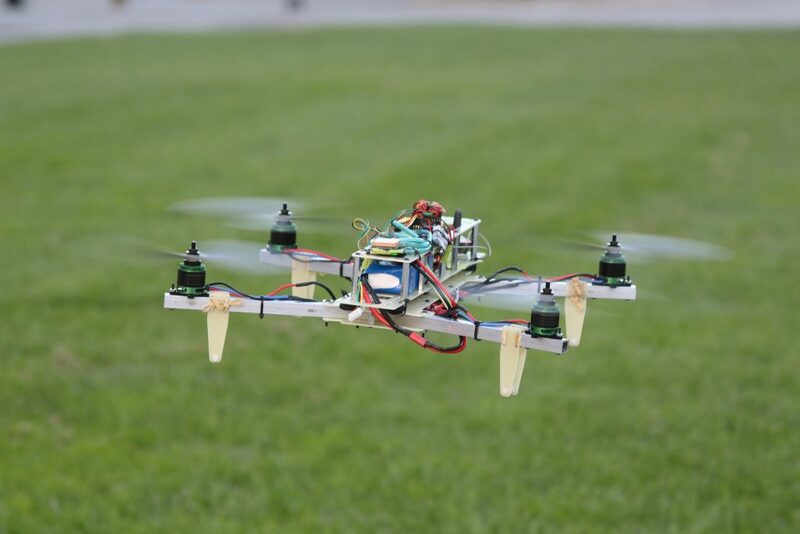 E4E also has a variety of other custom-build octocopters, hexacopters, and quadcopters, each with a variety of sensors and applications.